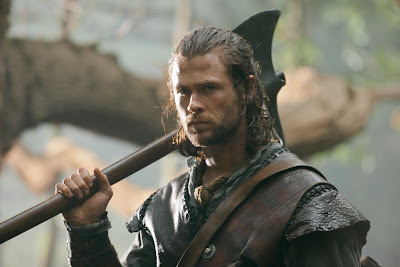 Chris Hemsworth : From ‘Thor’ to legendary Huntsman - Hello! Welcome to my blog! Hemsworth play as the Huntsman name Eric, even though he is now a mercenary and a drunk, the Huntsman knows the Enchanted and Dark Forests like the back of his hands. Finding out the Queen's plans, he ended up training Snow White, a young woman who is determined to end what Ravenna began. 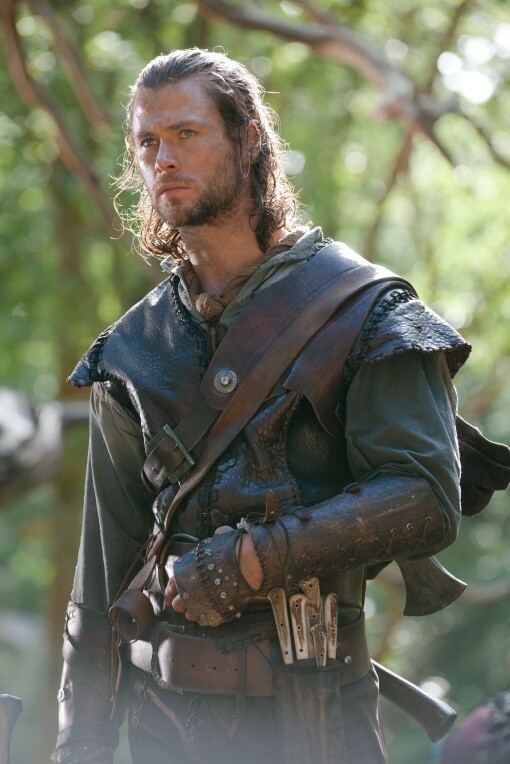 Hemsworth got the role also because of his role as the Thor. The film makers said his charisma and on-screen presence convinced them that he could embody the tortured former soldier who finds salvation in a young woman called Snow White. With his attitude, humor, intensity and physical presence, Hemsworth proved he could bring life to the character and serve as the ideal balance between Stewart and Theron. 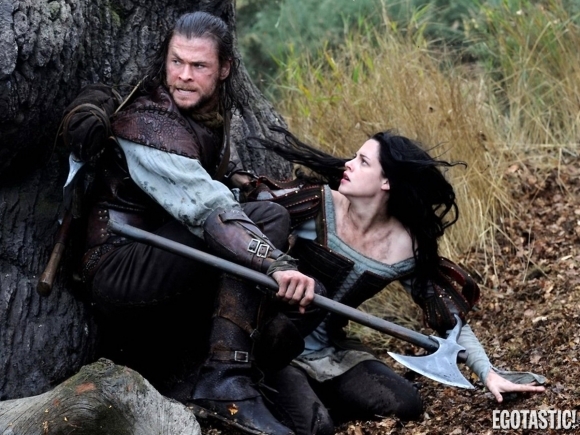 Added trivia: Although Hemsworth and Stewart carefully practiced their fight scenes together, mistakes were made during production. During a particularly vigorous take, Stewart accidentally punched the seasoned kickboxer in the face. His nose swelled up, and his wound had to be covered up with makeup. Stewart was truly a match for this Huntsman. is released and distributed by United International Pictures through Solar Entertainment Corp.